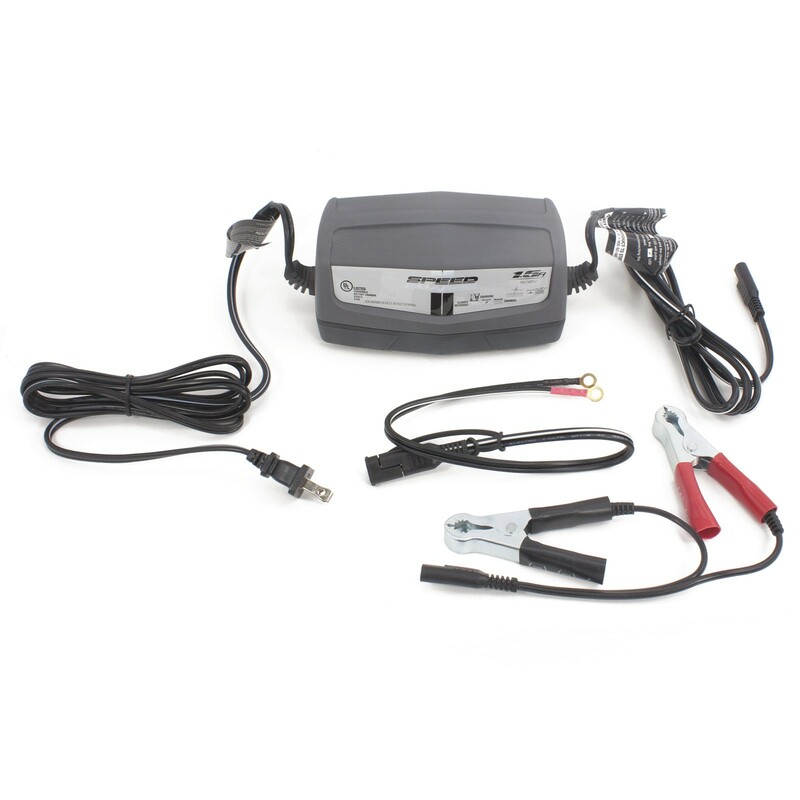 Automatic 1-1/2 Amp Battery Charger (100 cycles or less per day) - This battery charger and maintainer features LED indicators, automatic voltage detection, a quick-disconnect harness, and a small compact design. 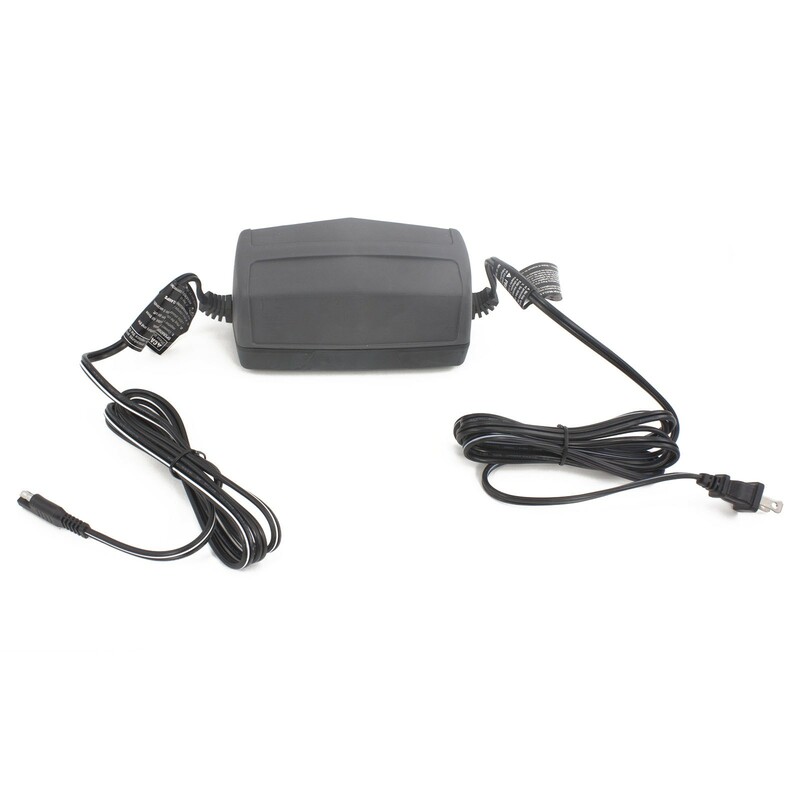 This 1.5 amp battery charger provides two separate modes for charging or straight powering electronics. 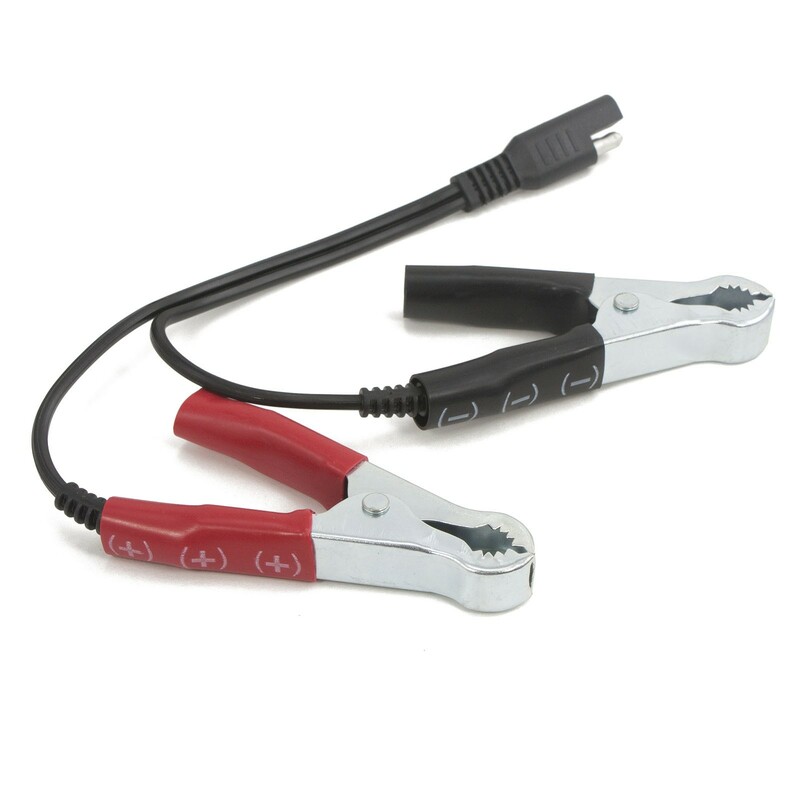 Its compact size allows you to store it easily when not in use, making it a perfect addition to your emergency kit or camping backpack. 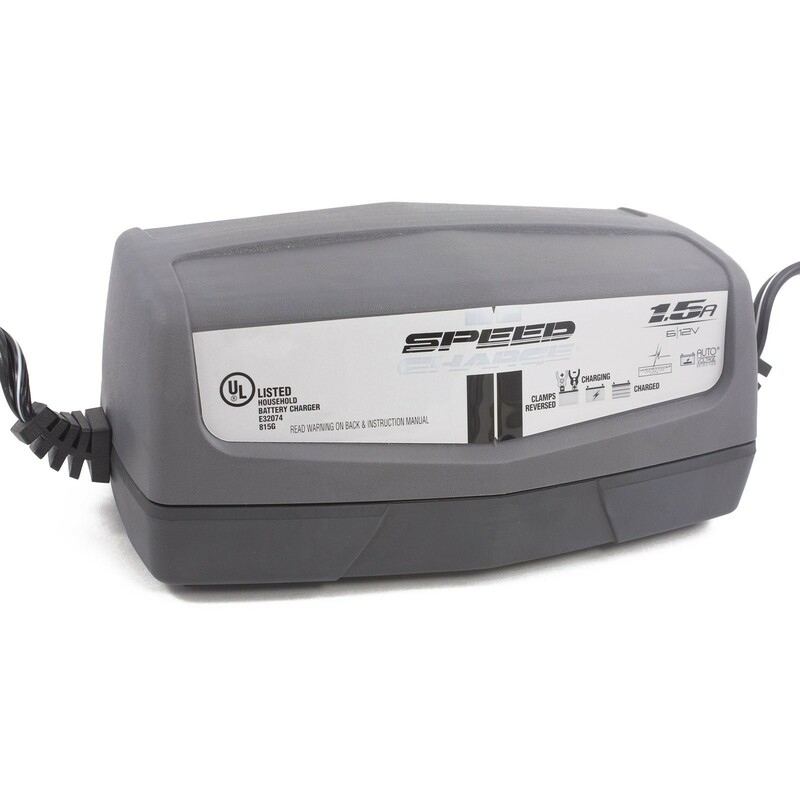 A safe piece of equipment, this battery charger/maintainer features automatic voltage detection and automatic temperature compensation. 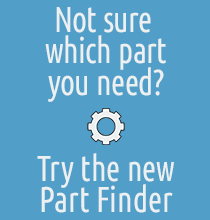 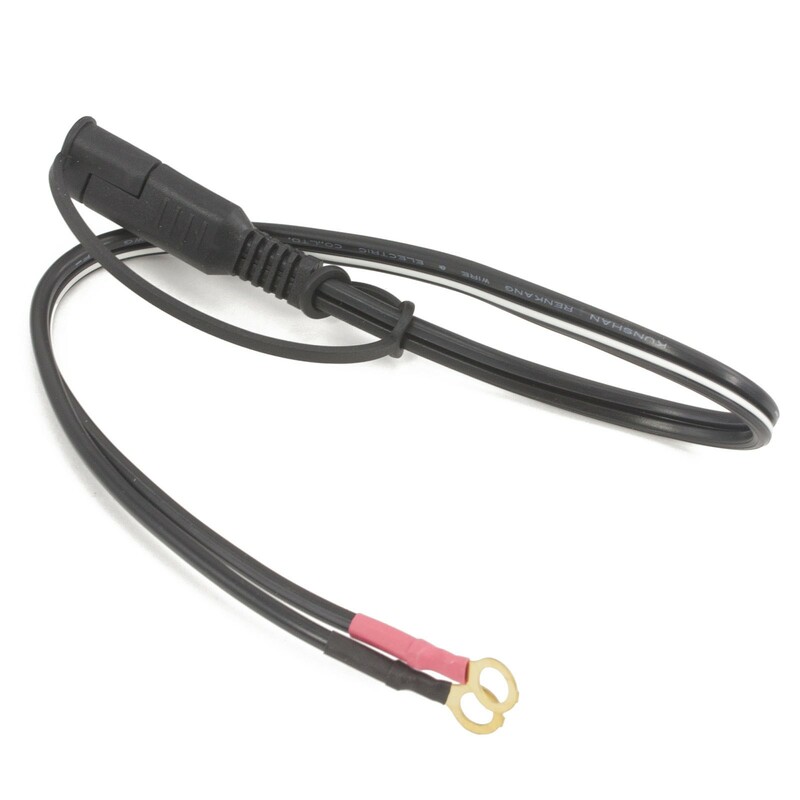 It also utilizes a quick disconnect harness, allowing it to be removed quickly and easily.